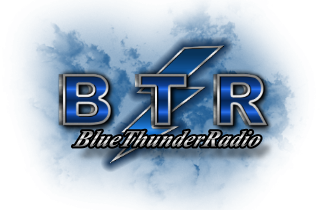 My name is Pam ( DjMsBunny ) and I'm the owner of Blue Thunder Radio. After 6 years of Dj'ing for another radio station, I decided it was time to spread my wings a little further and start my own station. With the help of my wonderful Music Tech Guy Shawn, Matt my Web Designer and Webmaster and my awesome team of DJ's, here we are. 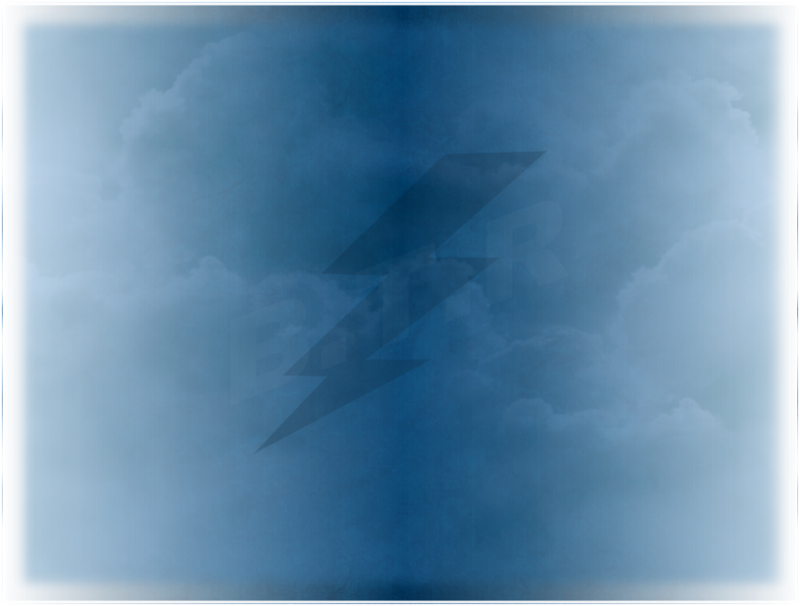 We are an all request Internet radio station that thrives on bringing our listeners the music they love and enjoy. Whether your into Classic 50’s or 60’s Rock, Country New or Old, Disco or Dance, Rock or Pop and Metal or Blues, we pretty much play it all. We are also an uncensored station, and some songs only get played after hours. We hope you enjoy your stay and become part of our growing family of amazing listeners.